Sludge management and wastewater filtration is a dirty job, but someone has to do it. If you’re an industrial company tasked with dredging and dewatering the wastewater during a big project, a reliable belt press is required. However, the costs associated with buying and servicing your own belt press typically isn’t practical, which is where we come in. At Sandling Inc., we pride ourselves on offering affordable and reliable belt press rentals and other dewatering equipment. There isn’t a job too big or too small that our mobile dewatering equipment can’t handle. 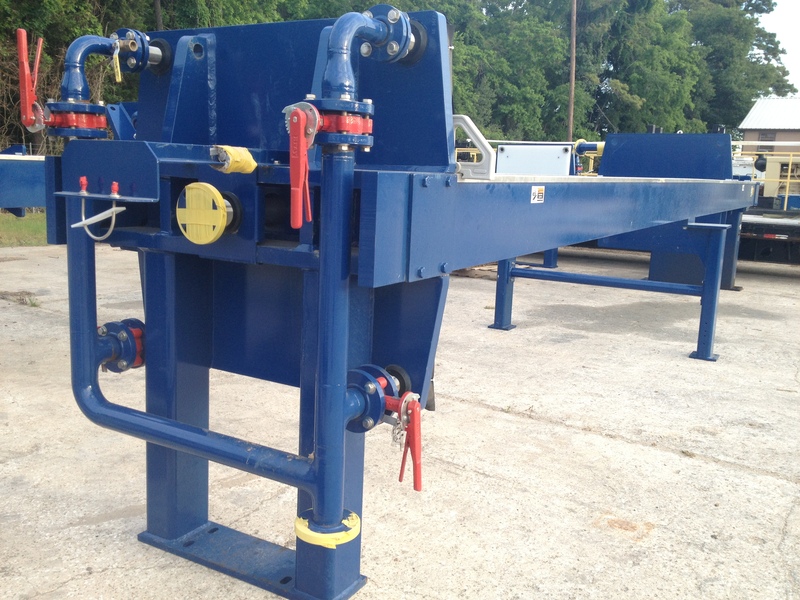 Use our 1.7-2 Meter Belt Presses for projects that require large volumes of sludge dewatering. A Plate and Frame Press is ideal when you want to recover the highest volume of filtrate and produce the driest cake from your waste stream. We understand that every project has budget constraints and limitations. Our fees are affordable, so you won’t have to worry about going over budget in order to get the job done. Another advantage of renting from Sandling Inc. – all of our mobile belt presses and dewatering equipment are regularly maintenanced and properly cared for. So you needn’t worry about them breaking down on the job. In the event something was to happen to a piece of equipment, our team is ready at a moment’s notice to fix any issues. Let us help make your project run smoothly with dependable and reliable belt press equipment. Call us today to get started!